Ear washing is one of the most commonly performed procedures in the primary care office. 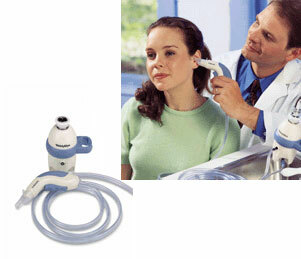 The Welch Allyn Ear Wash System provides a safe and effective way to remove cerumen from patients of all ages. This method of irrigation is much cleaner and safer than other irrigation methods currently on the market. 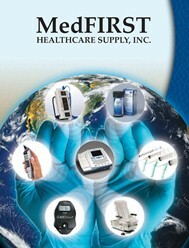 Since it is easy to use with built-in safety and simplicity, it is able to be used by any health-care worker within your facility.